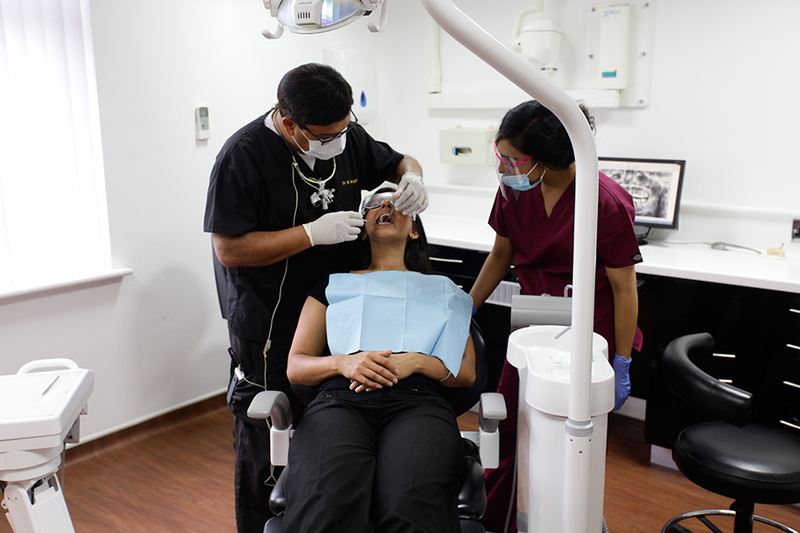 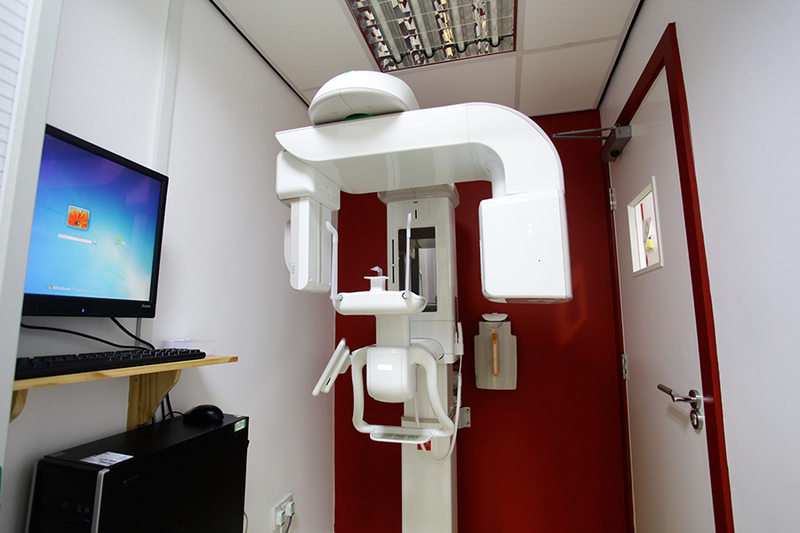 The Smiles Studio is a state of the art dental practice committed to providing you with the highest quality of dental care in a pleasant and relaxed atmosphere. 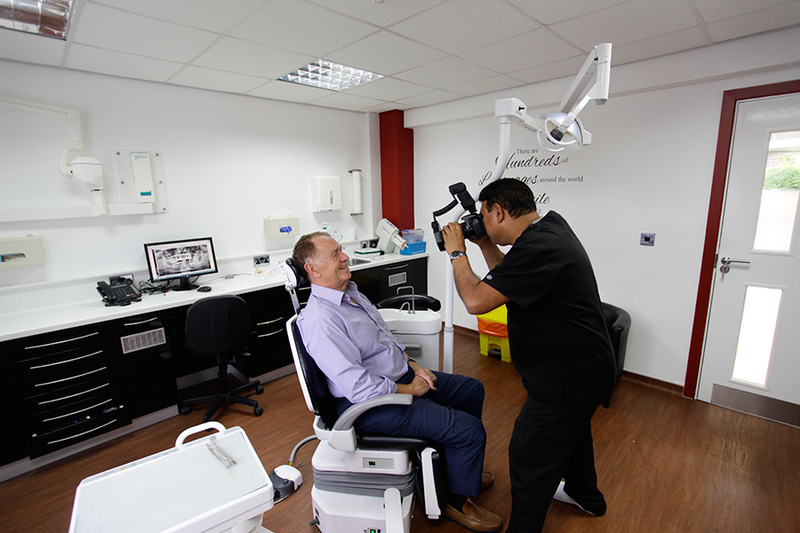 We are currently accepting patients on the NHS and also on a private basis and offer many different treatment options. 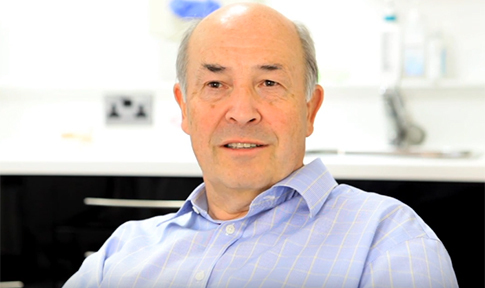 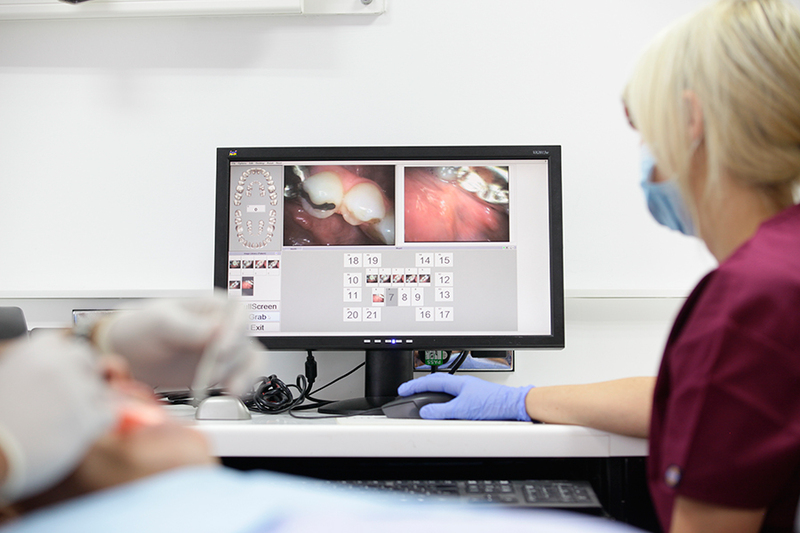 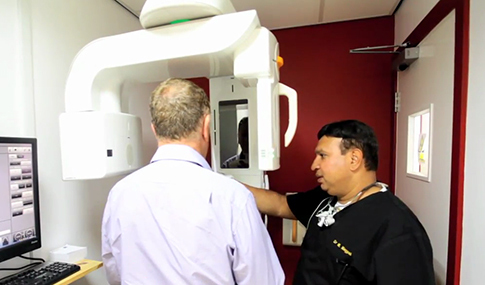 As a BDA Good Practice for over 5 years, our experienced team are constantly updating their skills to match our philosophy of providing you with the complete care of your dental health so that you can smile with confidence.